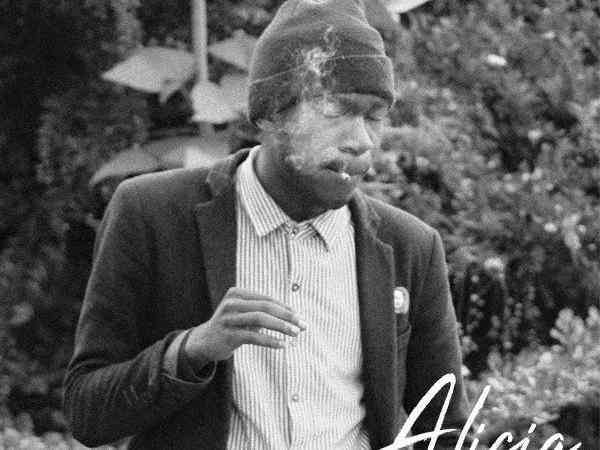 Ahead of Mafia Gang EP and adding to the success of his previous music projects, Muzo AKA Alphonso kicks off the year – 2019 with a new track called “Alicia”. 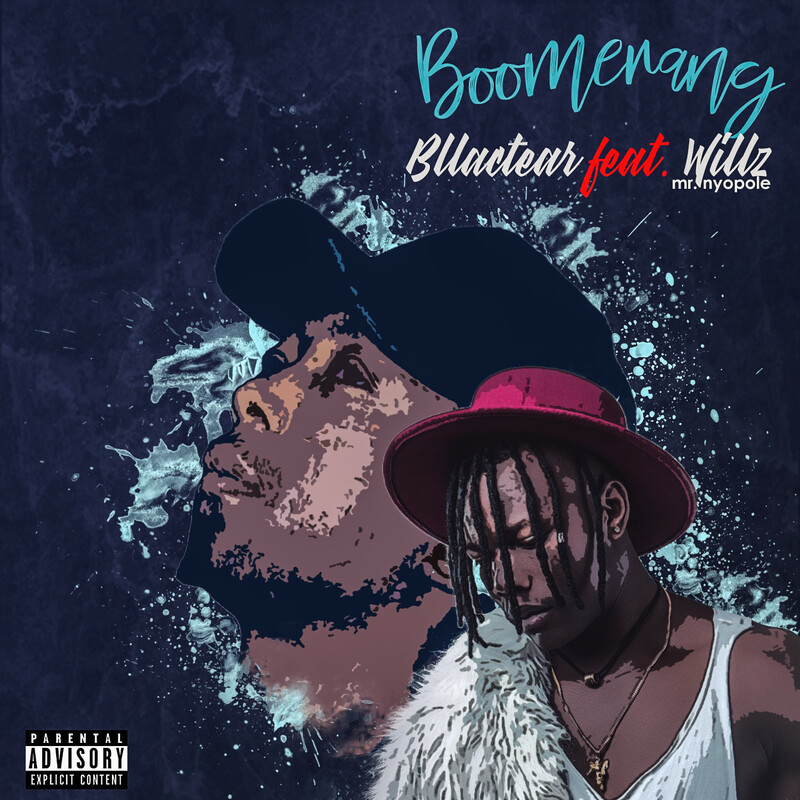 Par Music & Loud House Studio presents “Boomerang” performed by Bllactear featuring Willz (Mr. Nyopole). Produced by Bllactear for PAR Music and Mixed by Reverb (Levels Studios).